Not gonna lie, when it comes to Ramadhan, after those long hours of fasting, I always wanted to eat EVERYTHING at the Bazaar Ramadhan. But sometimes I prefer to go to the restaurant instead and enjoy some fancy looking food to break the fast. You know.... Giving yourself a reward with delicious food in a nice restaurant once in a while wouldn't hurt anyway. 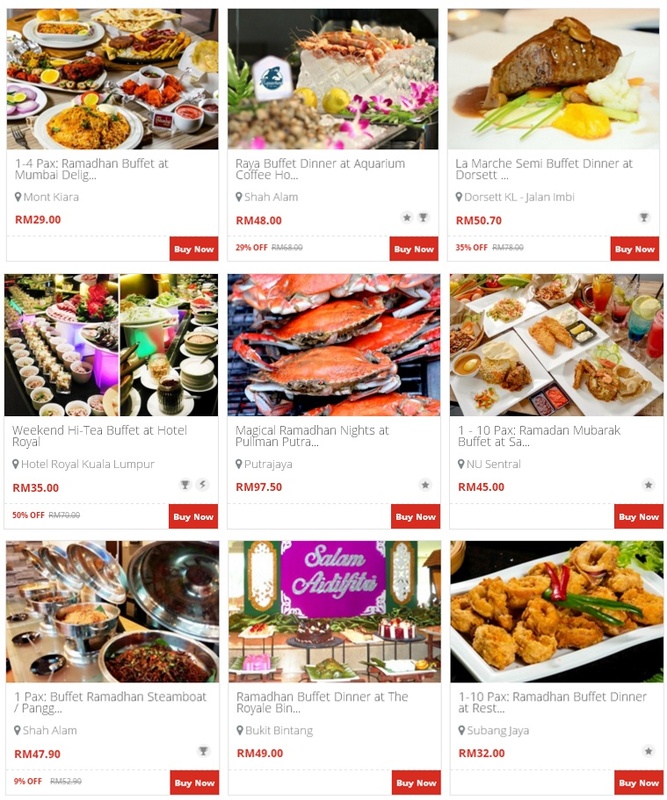 So here I've been told about Makandeal.com, a website that offering and suggesting a few hottest restaurants in Malaysia, and giving you a great deal of prices so you can enjoy your meal along with your friends and family! 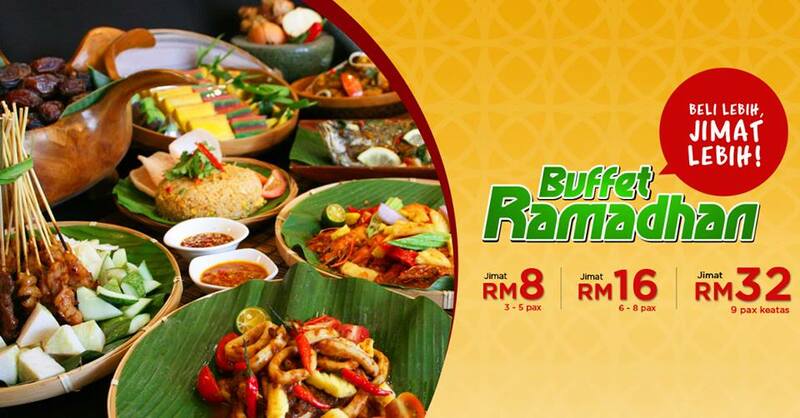 Lucky for us, now Makandeal is having a special Ramadhan Promotion with a very affordable prices (with discount!). So yeah like I said, you could bring your friends, or your family members since they have this Buy More Save More promotion, where you could get up to RM32 off! All you have to do is sign up to their website, and choose which ever promotion that you like. When you click the 'Buy Now' button, they will lead you to the further details of the specific promotion that you choose. From there, you will be able to see more photos of the foods available, the photos of the restaurants, the location, and also the price packages offered. Just look at the foods! They have Malay, and Western dish here. Me love! What are you waiting for? Buka puasa with your friends and family, enjoy your meal with this special Ramadhan promotion at Makandeal.com .